Canary-yellow shutters? Designer-printed awnings? Easy! 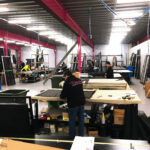 We manufacture custom window coverings, blinds and doors to your unique requirements. In 4 easy steps, you can enjoy a sensational home makeover. Step 1 – Get Inspired! Decide your perfect style with a visit by one of our friendly experts. We conduct over 700 consultations every week, at times convenient for you – even Saturdays. 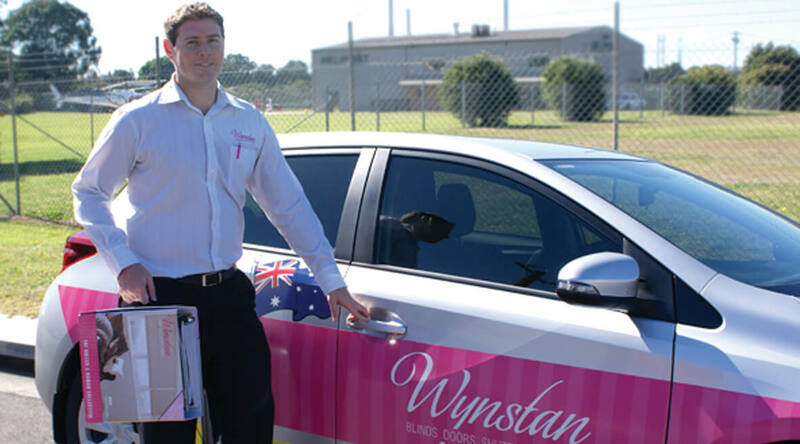 To book, call 1300 667 679, visit wynstan.com.au or drop into one of our hot-pink Wynstan Showrooms. 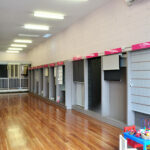 At your consultation, we provide a free measure and quote, fabric samples, colour swatches and photos for inspiration. 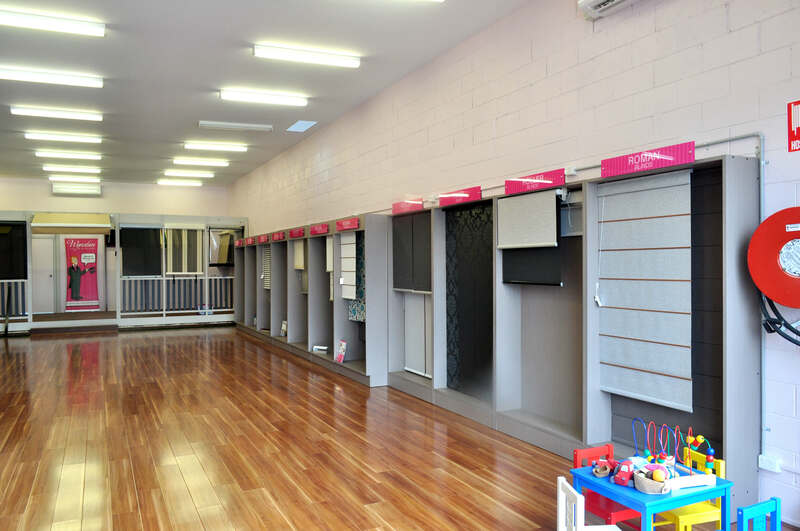 You can decide the style entirely yourself, or our experts can suggest creative solutions perfect for your needs. If your window frames require maintenance or alteration prior to installation of our products, we offer advice and recommendations on what preparation work is needed. When your order is placed, we lovingly hand-craft your product, using quality materials and state-of-the-art machinery. 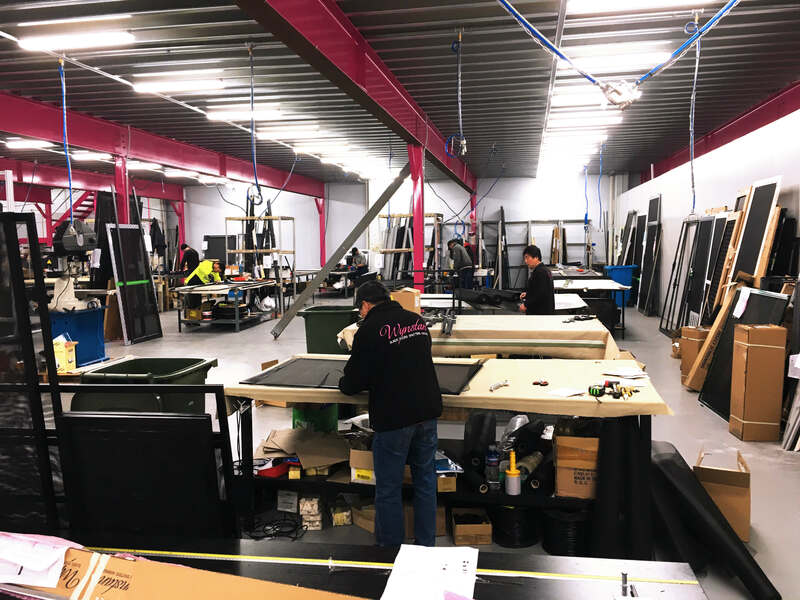 Our strict production and quality control processes ensure your product is manufactured precisely to specification, and finished with impeccable attention to detail. 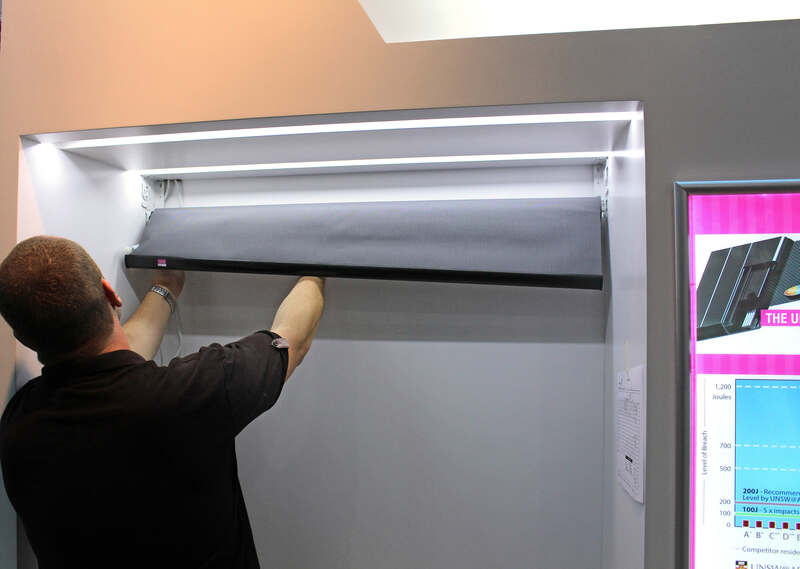 Our skilled team installs your product at a time convenient for you. 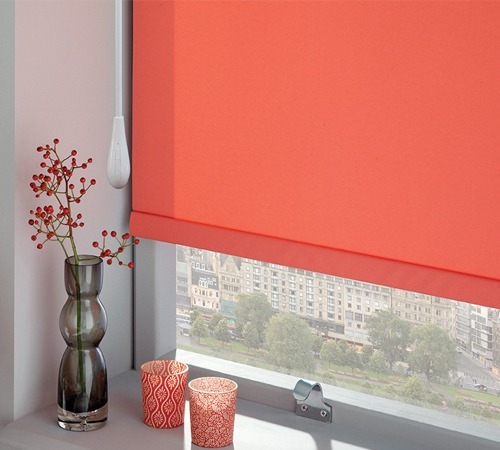 All our products are installed with child-safety devices. We show you how to use the product and explain care and cleaning techniques to keep it in tip-top condition. Peace of mind is assured with our warranty for all products, and if you have any questions afterwards, no problem – we provide after-sales support. 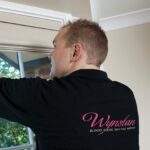 Then Sit Back, Relax, And Enjoy Your Fabulous New Wynstan Product!